Ideally located. Very peaceful. 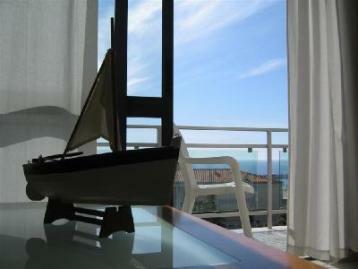 Discount for long estadia.ConstruÃ§Ã£o recently, a few steps from the beach and the Sierra de Sesimbra.